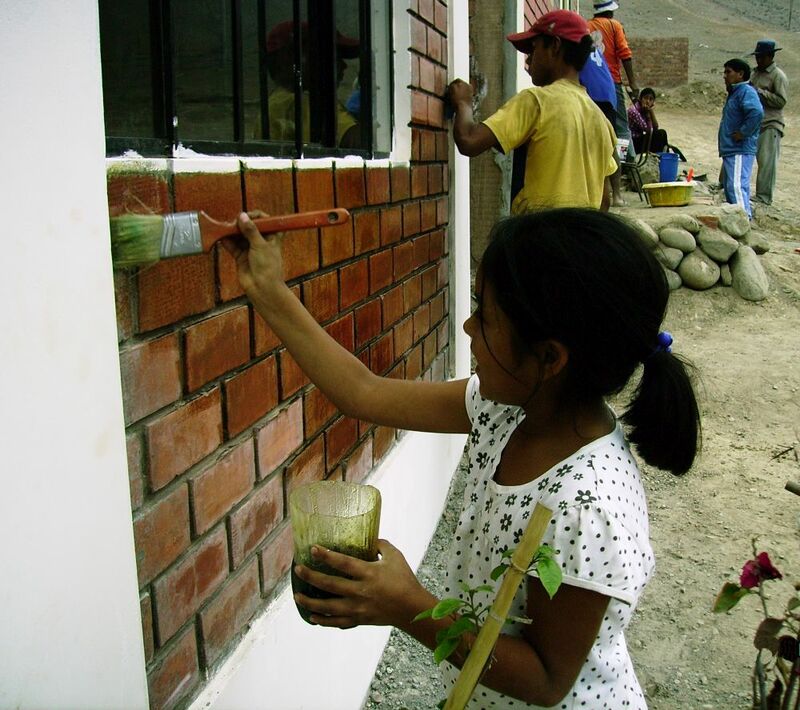 Zuinmy’s mother, Ana, was our first homeowner partner in La Florida, Peru — now a thriving community of new Fuller Center homes and a popular destination for Global Builders volunteers. 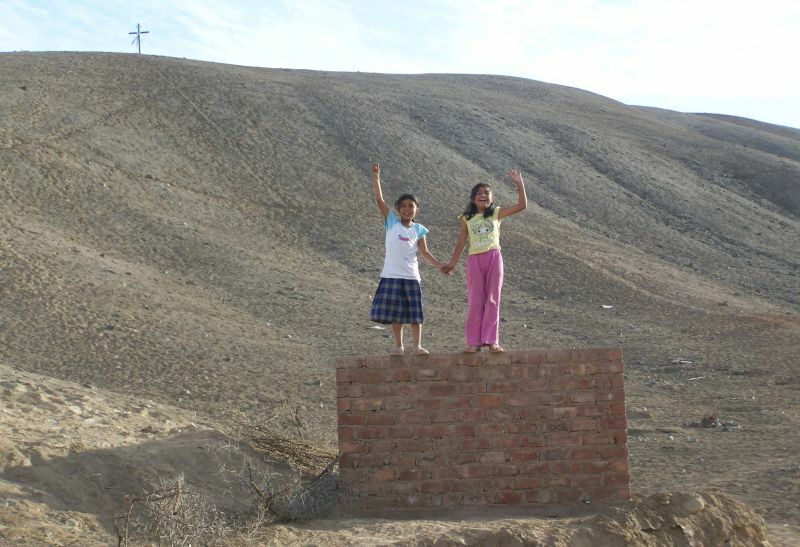 The new home gave Zuinmy and her siblings security they had once only dreamed of living on the streets of Lima. Today, Zuinmy is in her first year at Universidad Privada Telesup working toward a law degree. Studies repeatedly show that children who grow up in a decent home are happier, healthier and have better educational outcomes than those who do not. The series takes a look at young people who have grown up in simple, decent Fuller Center homes and the positive difference it has made in their lives. 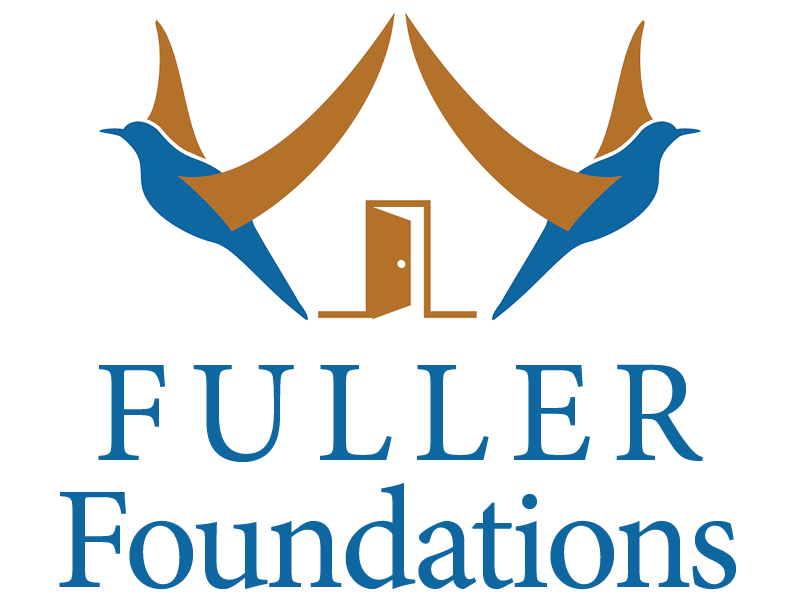 If you know of a good Fuller Foundations story, let Director of Communications Chris Johnson know by emailing cjohnson@fullercenter.org. Her mother, Ana, was desperate. 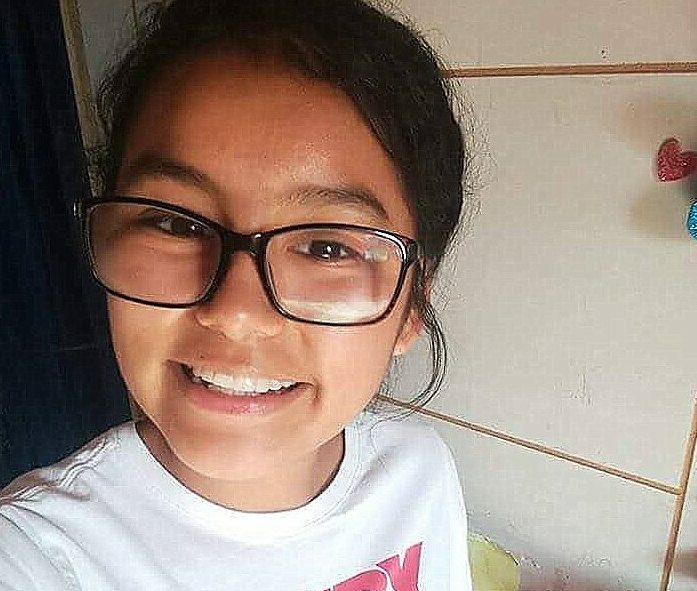 She was barely earning enough money selling school supplies on the streets of Lima to survive. And she knew her family’s safety and security was at the mercy of one ruthless landlord after another. 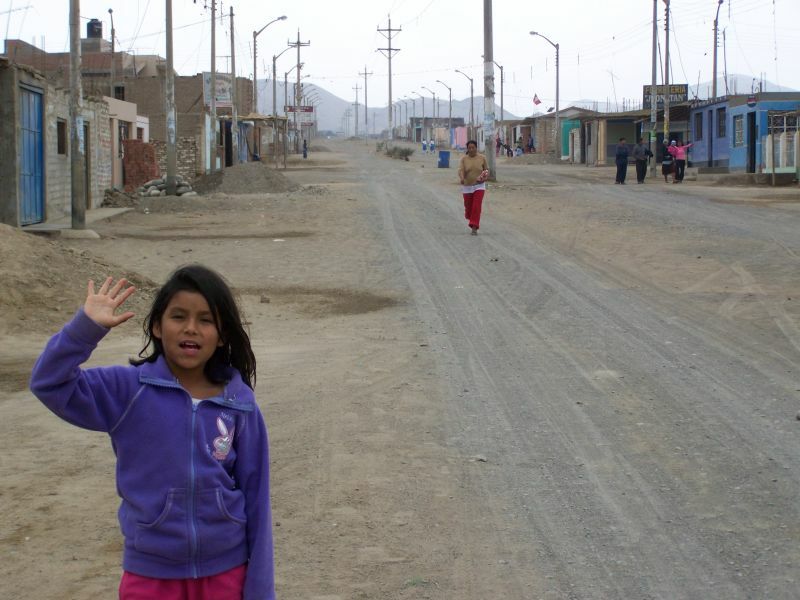 Then she heard about a burgeoning housing project in an arid village called La Florida, where a man named Zenon Colque — a longtime friend of affordable housing pioneer Millard Fuller — was launching a covenant partner of The Fuller Center for Housing. 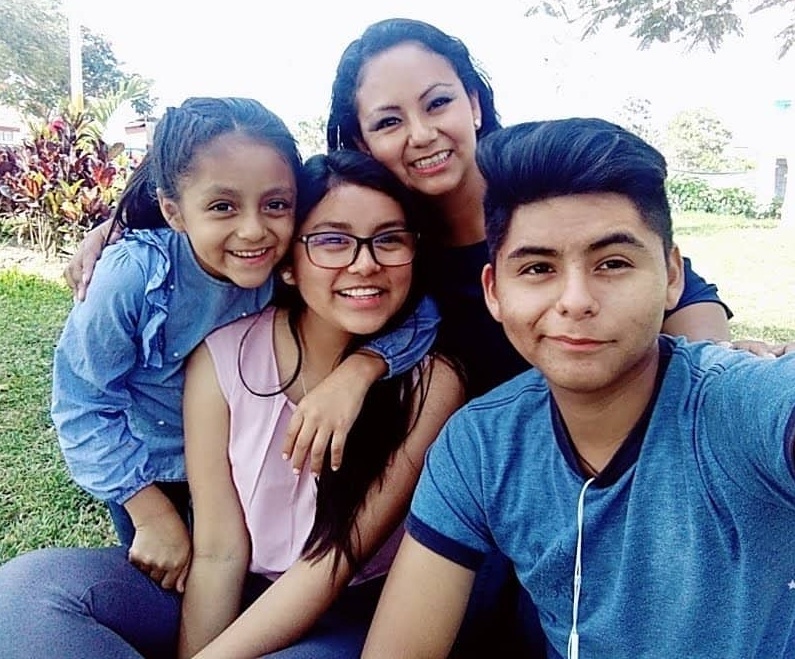 She grabbed her children and took a leap of faith … off of the streets of Lima and onto a bus bound for La Florida. Her leap of faith paid off. 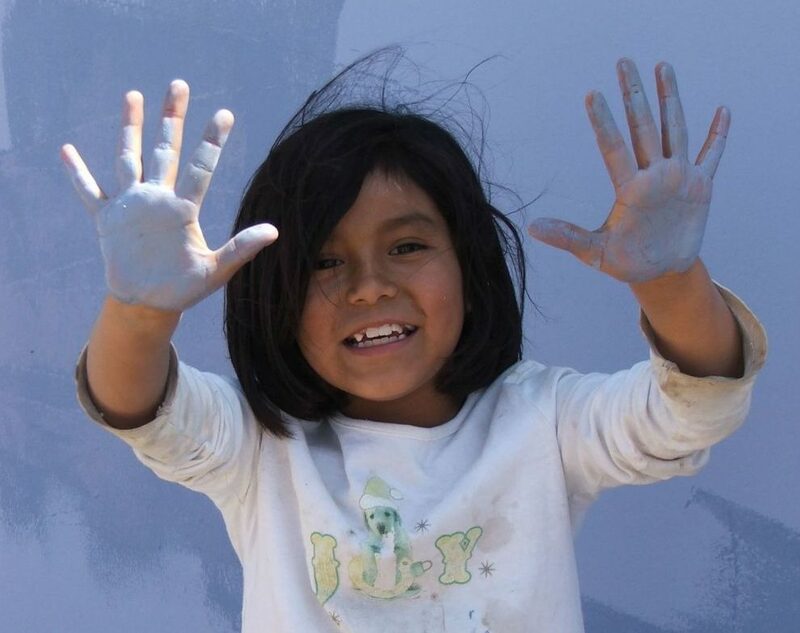 Ana worked alongside Fuller Center volunteers and local leaders to build a simple, decent home for her children. It was in the first batch of 20 homes dedicated by the new partner. Today, nearly 100 new Fuller Center homes dot the dry landscape. 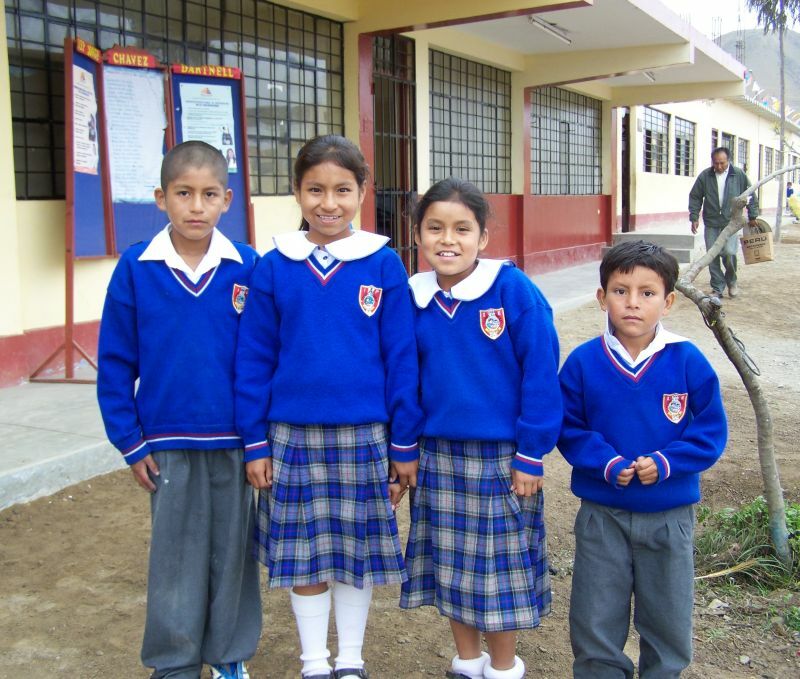 Ana’s children would go on to thrive in the new home and excelled at school. 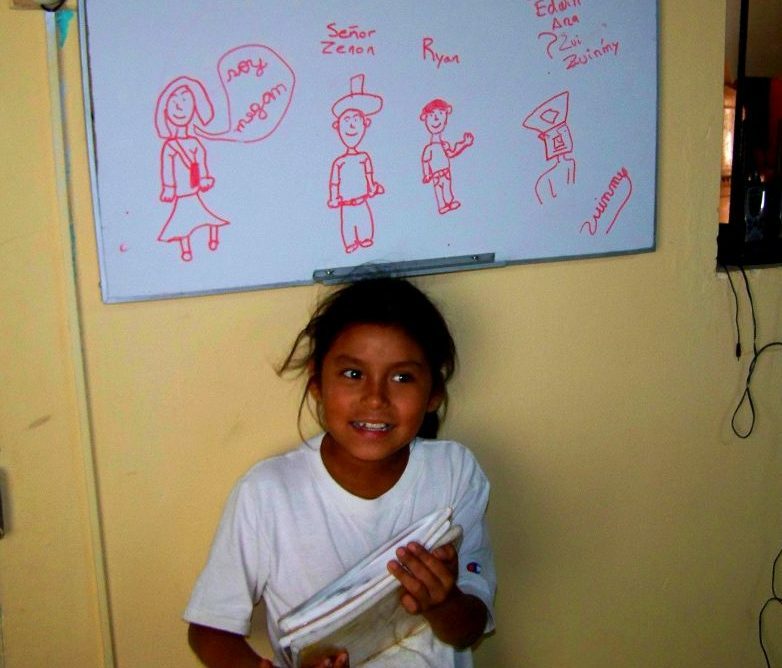 Ana would become a community leader and is now the general manager of a construction company. She also remains active in regional politics. You might not see Zuinmy around the house in La Florida these days, though. 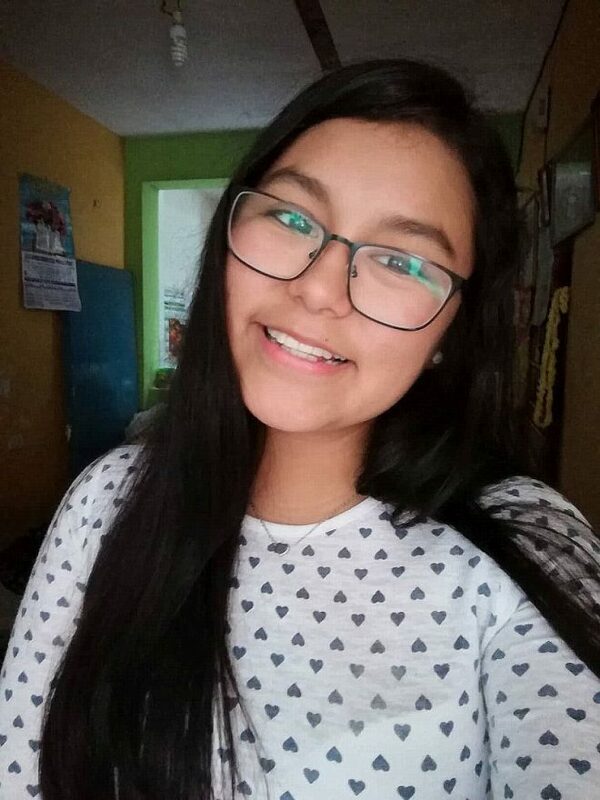 You are far more likely to find her studying at Universidad Privada Telesup as she pursues a law degree or at INTUR PERU, where she helps fund her educational pursuits by working in a call center. 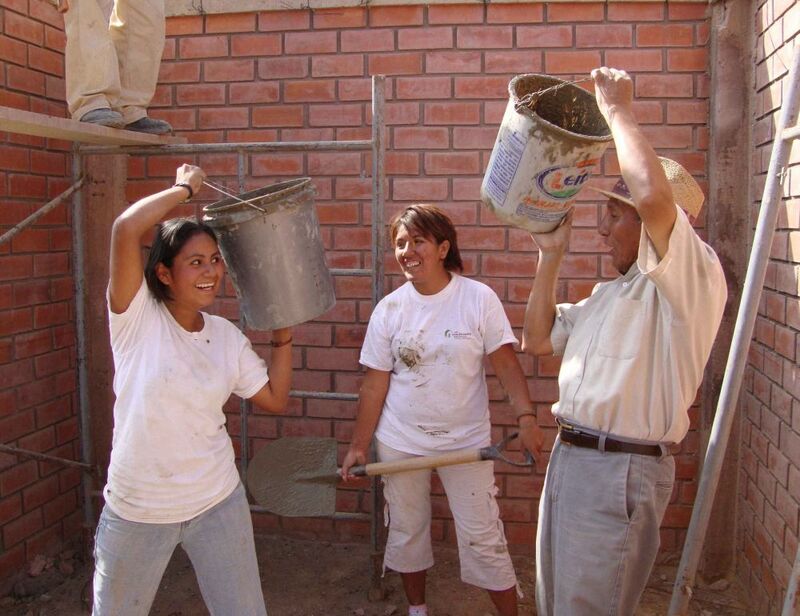 She thinks fondly not just of the volunteers who helped build her family’s home but also of the hundreds of Fuller Center Global Builders volunteers who came to La Florida to help her friends and neighbors build decent homes over the past decade. Among the people Zuinmy so fondly remembers visiting La Florida is Fuller Center Director of International Field Operations Ryan Iafigliola, who was there in 2009 along with President David Snell for the dedication of Zuinmy’s home and 20 others. 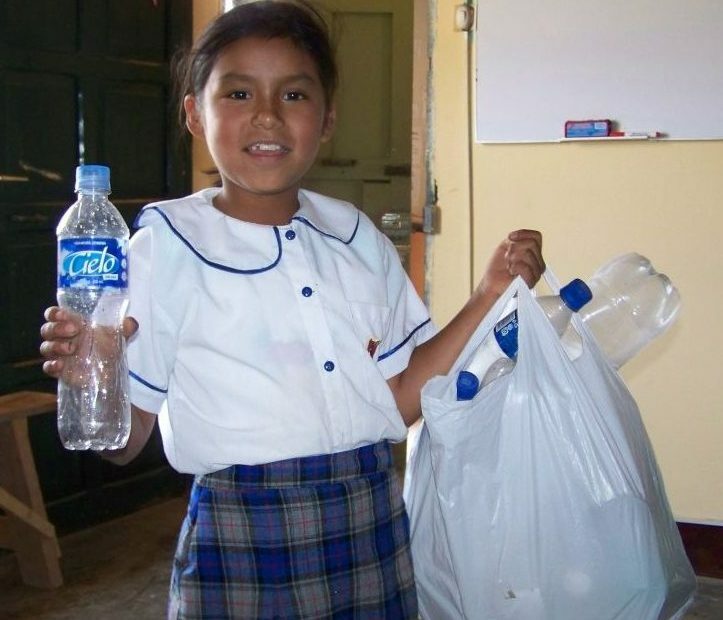 “When I visited Peru for the first time back in the fall of 2009, Zuinmy was 9 years old and had just moved into her new home,” Iafigliola recalls. “Somehow she quickly became ‘my little friend’ on that trip and would seem to show up all the time to play jacks, volleyball or just to let me tease her. 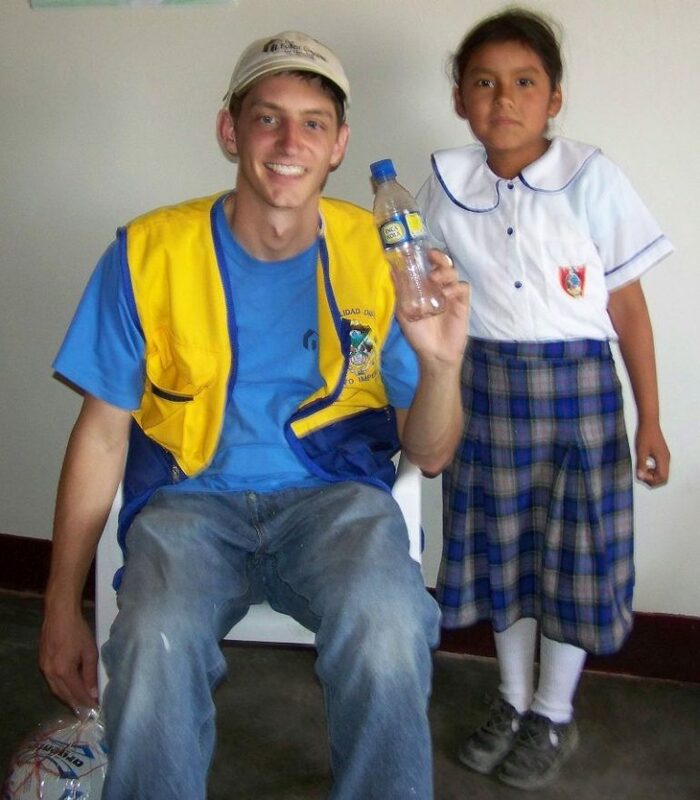 Ryan Iafigliola with his little friend Zuinmy in 2009. GIVE TODAY: Your generosity makes these success stories possible. Thank you!